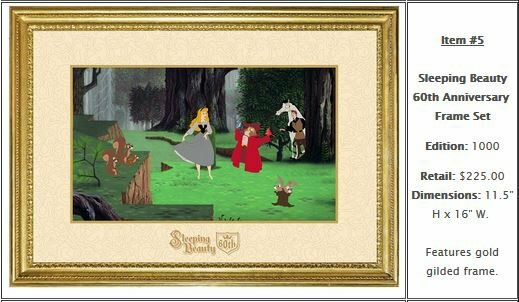 Discussion in 'Pins for Sale/Wanted' started by Disneytechgeek, Feb 4, 2019. 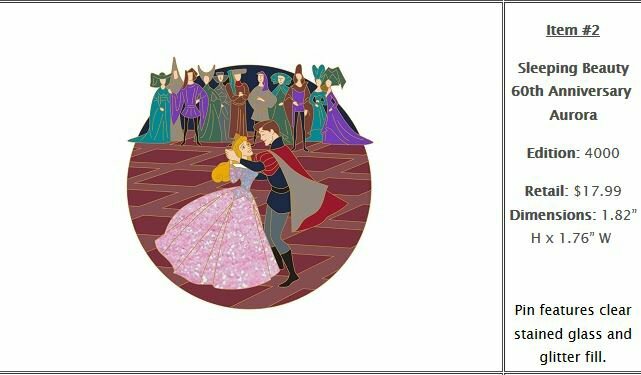 Anybody want the sleeping beauty event pins for cost plus shipping? I got 4 spots for everything sleeping beauty except the mystery pins. I got rsp results and have more than I need for my wife's collection. Connies_Hobby SPREADING the DISNEY PIN MAGIC!! Question, how many extra's do you have of the AP Exclusive? No worries. Thank you for the prompt reply. You gave your AP up?! Can I get a maleficent/ dragon please? PM sent! I would like to get the Aurora pin (#2) if available, please. I’m third on @Connies_Hobby wait list. Just want to keep her in the loop if I’m able to get it from you. Thanks! 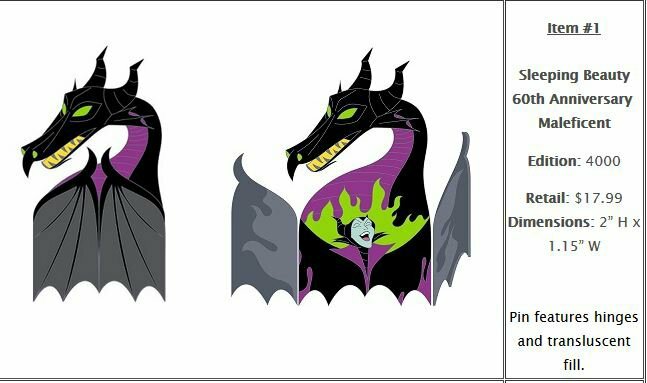 Put me down for a Maleficent/dragon pin - thank you! May I have one of each pin please (but not the framed set)? Thank you! 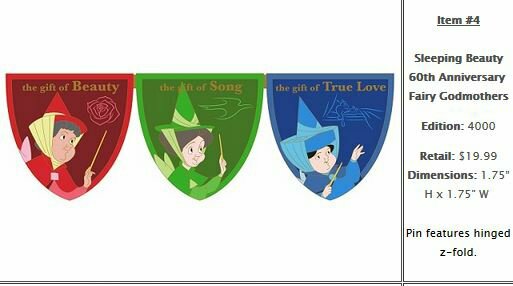 Could I be put down for item #1 Maleficent Dragon and #4 Fairy Godmothers please. I have sent PM requesting payment. I am pretty much full unless you want fairies or frame set. I’d love the fairies if you still have it. Could I please be removed from your list I’ve had second thoughts. Thank you. Forgot to ask, when is this event held?